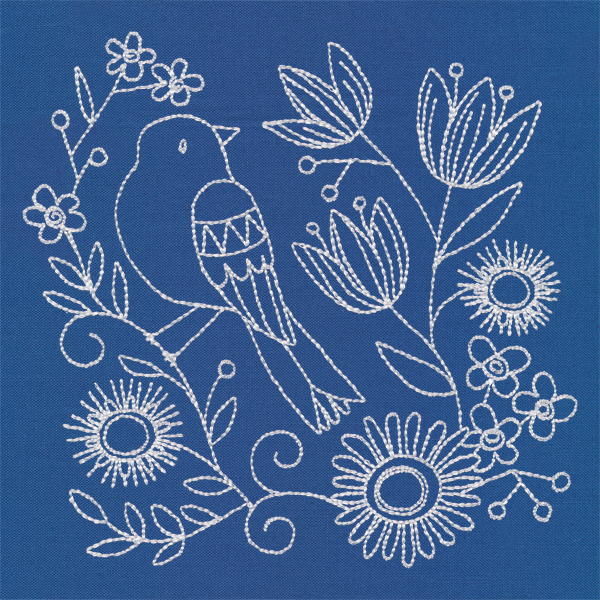 Birds of a feather really do flock together with these charming floral creations. 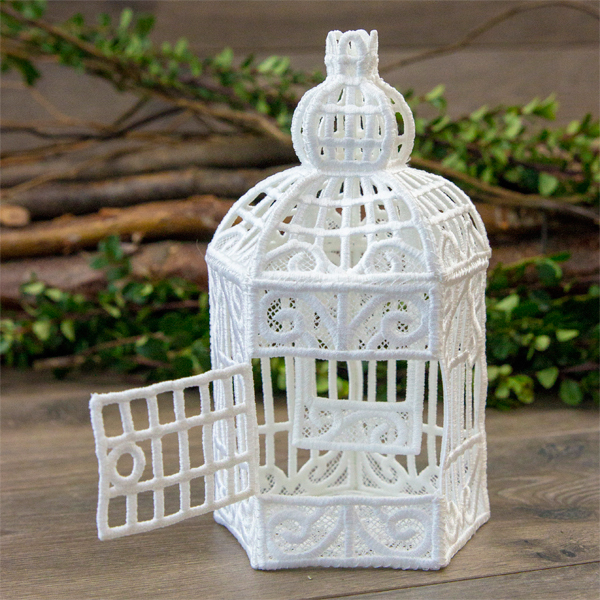 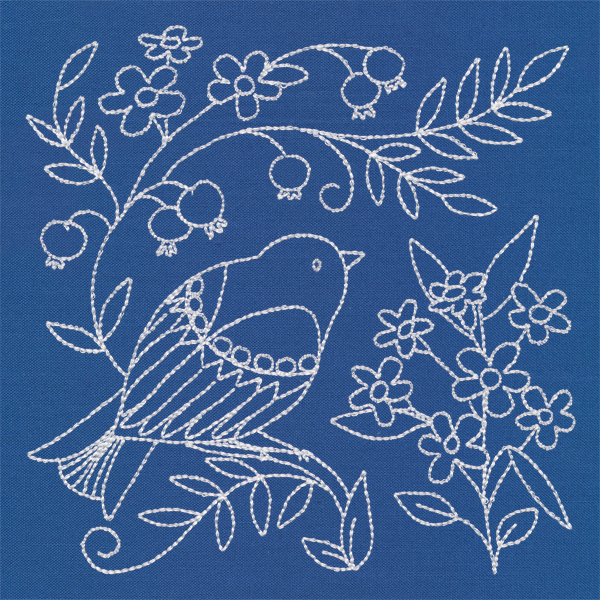 Delicate whitework stands out on colorful fabrics for a lovely and vintage look that is sure to please. 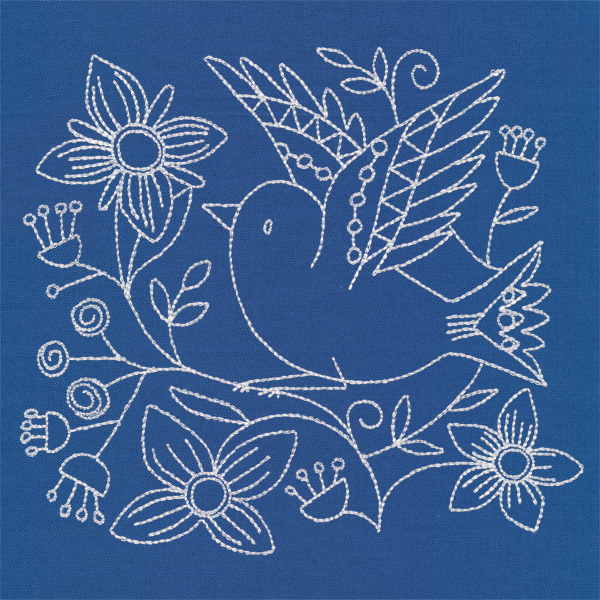 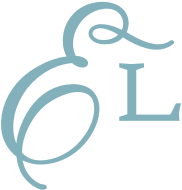 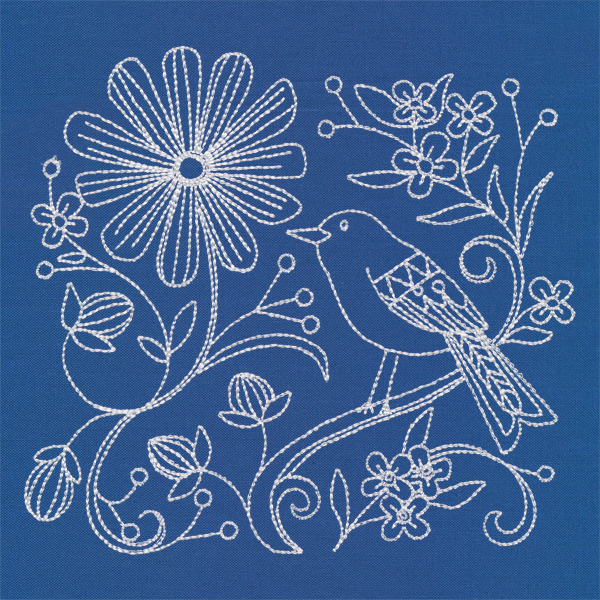 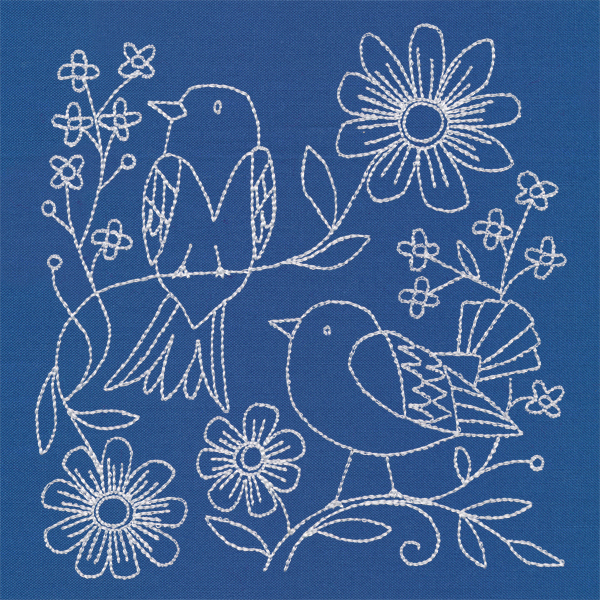 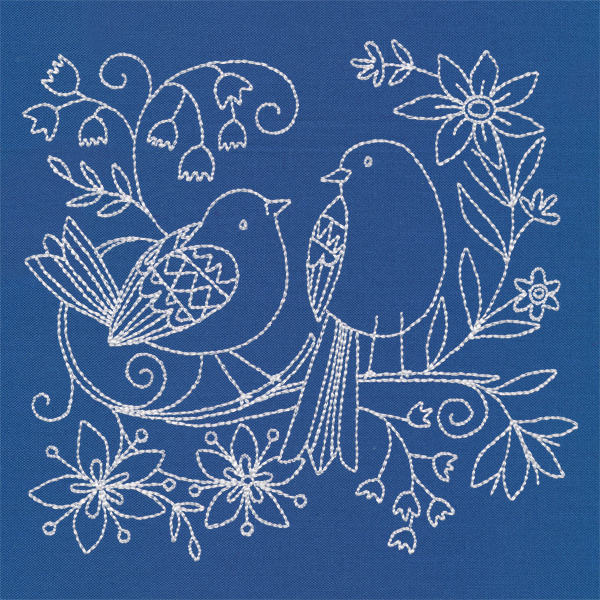 Use these machine embroidery designs on quilts, pillows, tea towels, and more!